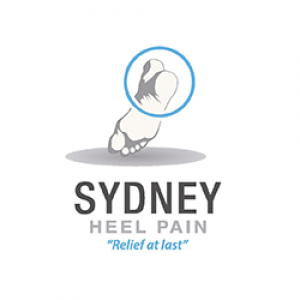 Sydney Podiartist specialises in sports podiatry in Sydney and the surrounding suburbs, with years of experience. Sydney Podiatrist specialises in sports podiatry in Sydney and the surrounding suburbs, with years of experience. Sydney Podiatrist treats plantar fasciitis, heel pain, heel spur, arch pain, bunions, severs disease, achilles tendonitis, bursitis, general podiatry and a lot more. Sydney Podiatrist has clinics in Martin Place, North Sydney, Parramatta, Spring Farm, Denistone, Campsie, and Randwick Sydney.